Aluminum is a famous material in building structures, building facades, and even in aerospace industry because of its ductility and ability to resist corrosion. 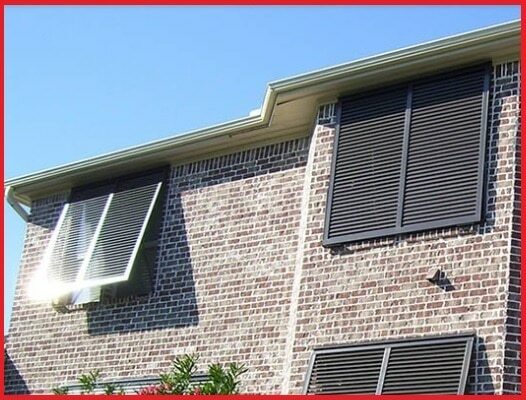 These capacities also make it a good choice for a replacement window. Aluminum windows are preferred by homeowners and business owners alike because of various reasons. One, it is extremely functional. Two, it is maintenance-free and three, it is easier to install. Its malleability makes it the best option to match existing units and suitable for designs which require higher pressures. When talking about the costs, aluminum windows are quite expensive than vinyl frames. However, compared with wood or steel windows, aluminum windows are more cost-effective. They also offer greater diversity than vinyl frames. 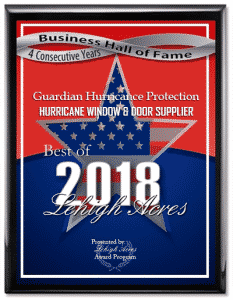 Guardian Hurricane Protection offers efficient aluminum impact windows near Bonita Springs, Cape Coral, Estero, Fort Myers, Lehigh Acres, Marco Island, and Naples. 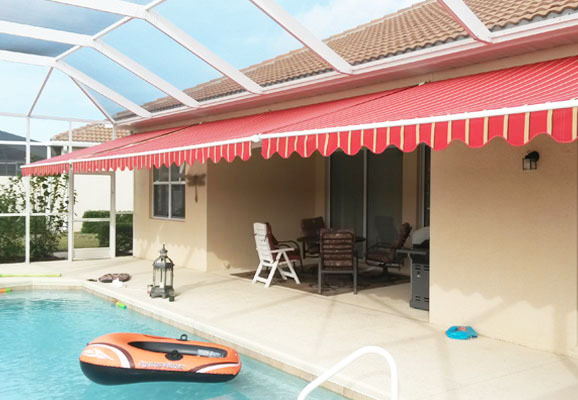 We are a trusted door and window provider in Florida. To witness the beauty of our products, you can visit our Naples showroom. There you will have the live experience with several of our impact windows design. 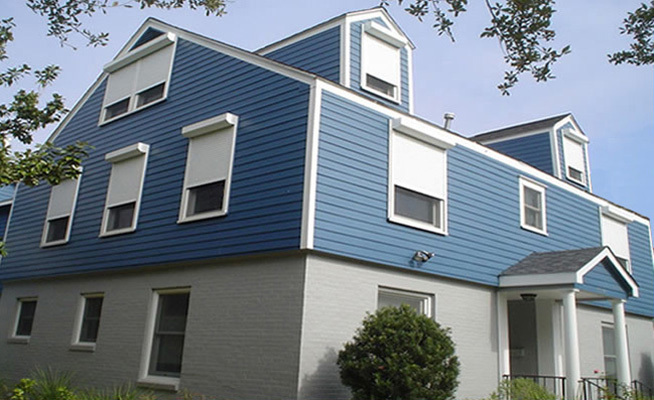 For superior strength and durability, our aluminum impact windows are powder coated. Compared to wet paints, they are cheaper and offer greater protection. 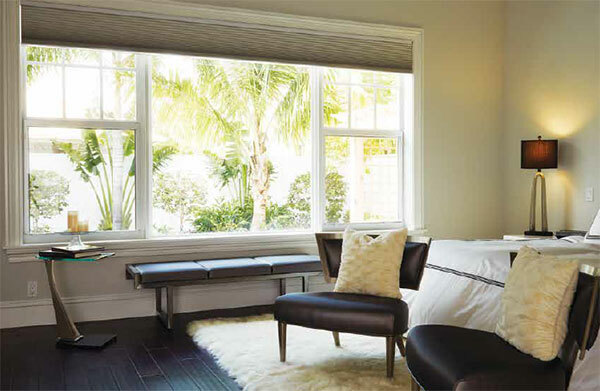 Our insulated glass offers increased energy efficiency as well as noise reduction and impact protection. We also offer Low-E and a variety of glass tints which provides excellent energy savings and maximum impact protection. 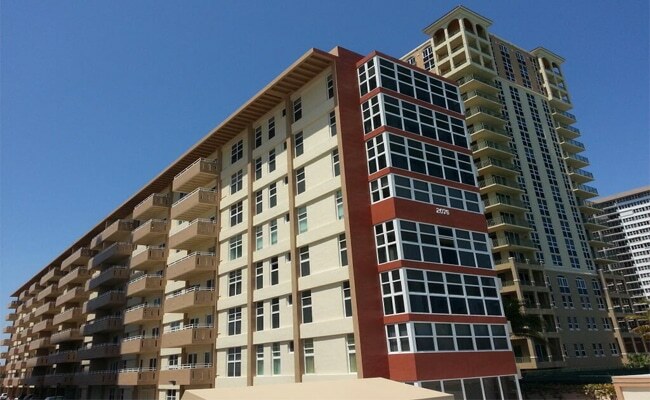 To assure you with our excellent products, we are proud to say that they exceed Florida Building Code. They are even tested to both ASTM and Miami-Dade protocols for large and small missile impact resistance. 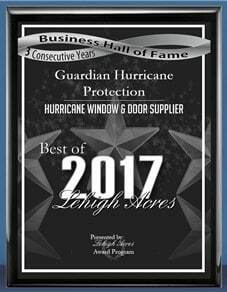 Guardian Hurricane Protection, with expert technicians, is a fully licensed and insured State of Florida Certified General Contractor. Osha Certified which means that we have met the right standard, have an outstanding safety record, and conduct regular on-site safety meetings. Our goal is zero time lost on the job.